We are a leading Manufacturer of liquefied compressed natural gas stations and pipeline testing from Vadodara, India. 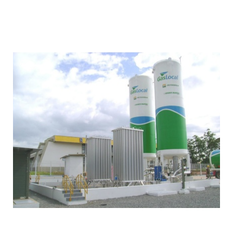 We provide Liquefied Compressed Natural Gas Stations with various capacity as per requirement. 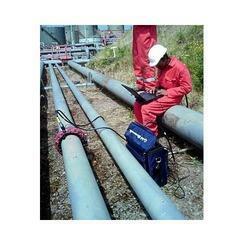 We offers wide range of Pipeline testing.